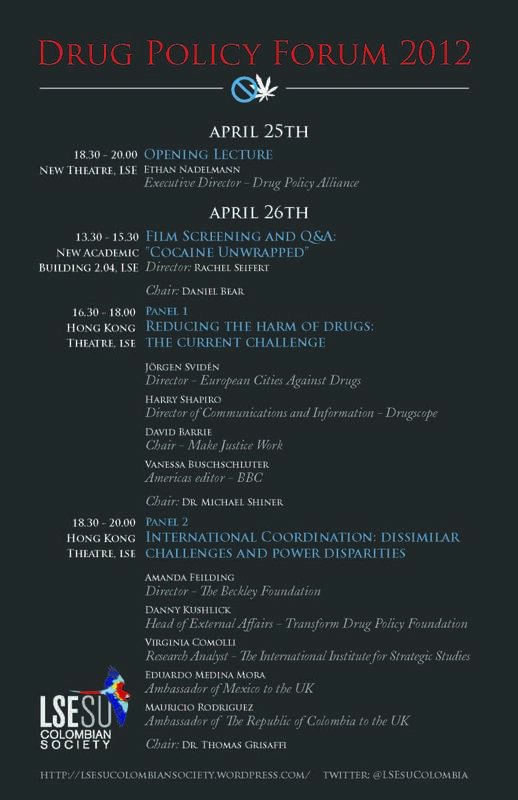 Coming at a time when Latin America is driving the drug policy reform agenda, on 26th April, Transform's Head of External Affairs, Danny Kushlick, will take part in the Drug Policy Forum 2012, organised by the London School of Economics' Colombian Society. Other panellists include Executive Director of the Drug Policy Alliance, Ethan Nadelmann; Ambassador of Mexico to the UK, Eduardo Medina Mora, and Ambassador of Colombia to the UK, Mauricio Rodriguez. This event will include a series of panel discussions and informative lectures, as well as a screening of the film Cocaine Unwrapped. The goal of the forum is to gather academics, activists, journalists and experts from civil society and the public sector, to analyse the growing challenges associated with current drug policies around the world. You can find out more about the programme on the LSE Colombian Society's blog here. The event is open to the general public. A number of prominent Australians have joined together as part of a campaign calling for an end to the country's war on drugs. The campaign was kicked off last week with the publication of a report from the think tank Australia 21. 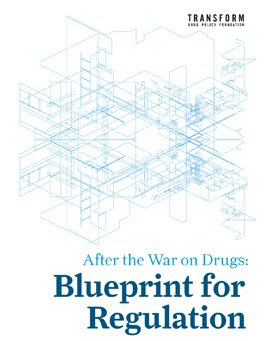 The report was the product of a meeting of 24 former (and one incumbent) senior Australian politicians and experts on drug policy, which was set up specifically to explore the principles and recommendations made last year by the Global Commission on Drug Policy. Titled "The Prohibition of Illicit Drugs is Killing and Criminalising our Children and We are all Letting it Happen", the report argues that given the failure of Australia's prohibitionist policies, it is "time to reopen the national debate about drug use, its regulation and control". Those who participated in the meeting that led to the report include current foreign minister Bob Carr, former New South Wales health minister Michael Wooldridge, former West Australian premier Geoff Gallop, former head of the federal police Mick Palmer, and former New South Wales director of public prosecutions Nicholas Cowdery. Due to the level of coverage the report received, Australia's prime minister, Julia Gillard, was forced to issue a formulaic dismissal of its findings, stating: "Drugs kill people, they rip families apart, they destroy lives and we want to see less harm done by drug usage." Although the response of many incumbent politicians echoed Gillard's, the media response was, on the whole, favourable, with a lot of opinion pieces criticising the Australian government's attempts to shut down debate on the issue. A new initiative from the ever impressive online activist organisation Avaaz is challenging the war on drugs in the run up to the Summit of the Americas in Cartegena, Colombia on 14th and 15th of April. At this summit heads of State from North and South America - including President Obama - meet to discuss a range of issues. For the first time ever drug law reform will be high on the agenda. The Avaaz petition calls upon Latin American heads of state to end to the failed war on drugs and 'move towards a system based on decriminalisation, regulation, public health and education'. In days, heads of state from the US, Canada and Latin America could begin the end of the war on drugs. We are all losers in this senseless war -- it has failed to curb the scourge of addiction and cost us billions, while empowering violent organised criminals across the world. For the first time ever key Latin American leaders are questioning drug policy and are calling for debate on decriminalisation. And even the US, who invented the war on drugs, is admitting that it is not working. This is a tectonic shift -- but many are scared to to begin the move towards alternative policies for fear of a public backlash. It's up to us to give them the mandate they need. This summit is a powder keg only we can light that will blast us free from the billions spent to fuel drug violence and destruction. Let’s give these leaders a huge wave of global support to lead their region and the world into a sane and humane drug policy -- sign the petition, share with everyone and when we reach 500,000 signatures, our call will be delivered directly to the summit in Cartagena. We call on you to end the War on Drugs and the prohibition regime, and move towards a system based on decriminalisation, regulation, public health and education. 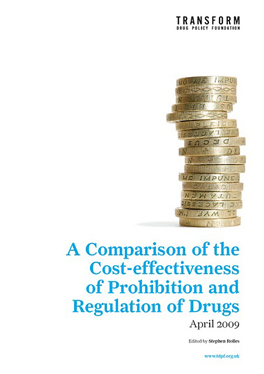 This 50 year old policy has failed, fuels violent organised crime, devastates lives and is costing billions. This Summit is an opportunity to initiate a humane and effective approach. We have no time to lose -- take action now!